If you haven’t already had the pleasure of playing this rather impressive World War 2 shooter title, developed by DICE, then we would like to showcase to you the TOP 5 reasons why you and your squad need to be gearing up ready for war. So far, we believe this is worthy competitor against some of the newest battle themed releases, such as; Fortnite, Call of Duty: Black Ops 4 and PUBG. It was a rather exciting day in the office yesterday, as our team grabbed their closest STEALTH Gaming headset – the XP Warrior from the shelf and sat down, ready to play Battlefield V to give you guys our opinion on the latest BIG release. One thing that we noticed immediately was the amount of choice that you get with the map, which was rather refreshing. For example, you can choose whether you would prefer to be in battle in the Fjords of Norway, by parachuting via an airborne assault. Or explore the harsh terrains of the desert, in North Africa with tank battles. Alternatively, perhaps you would prefer engage in some close combat amongst canals and bridges of Rotterdam, or roam with your squad in the open fields and marshlands of France. The choice is yours! Personally, our team loved the adventure in the desert where we really believe our STEALTH Headset; the XP Warrior felt the most fitting. It was also great to experience a new setting that hasn’t been played to death before. The Recon – involves using long-range weapons, stealth and reconnaissance. 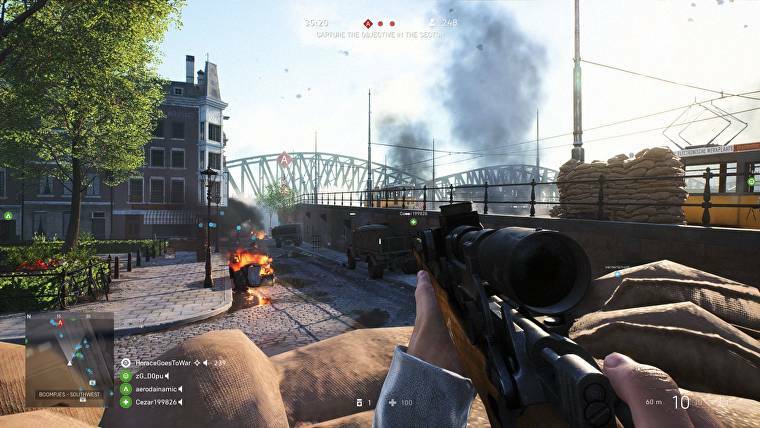 Medic – A vital role for success, you are able to heal squad members and even use the syringe revive. Support – Your job is to build fortifications for the squad to take cover behind, again a valuable role for victory. Assault – the role that perhaps everybody wants to take or feels the most comfortable doing, shooting and blowing things up! It definitely helped us towards victory when we played, especially as a lot of the conflict seemed chaotic, extremely deadly and always epic. However, you should beware that lone wolves will get their team killed. With most things in life, playing as teammates will get you further in the long run. But you will also quickly learn that you will forge a great friendship with your comrades, and also forge heated rivalries as you contest points. Things quickly become intense as you witness dogfights, tanks rolling over buildings and some brutal close up hand to hand street fighting amidst the mayhem. Which adds to the realism of the setting and overall enjoyment of the game, calculating what you and your squad will do in this chaotic environment really challenges you and gives you an exhilarated feeling. 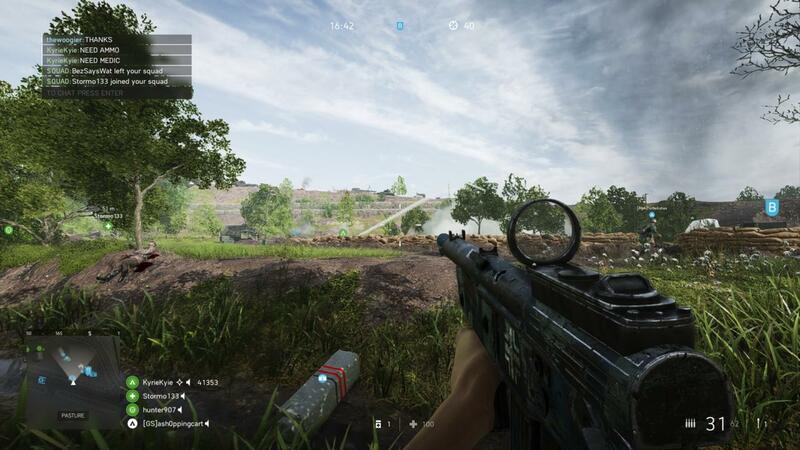 One of the aspects that we REALLY enjoyed was the fluidity of the movement that DICE gives; there wasn’t ever a point where you felt stiff or rigid. Which is amazing! It was great moving sideways into a room, or back track on yourself while firing, smashing and leaping through windows as well as being able to rapidly moving on to the ground for cover from sniper fire, ultimately making the battle feel that more natural. 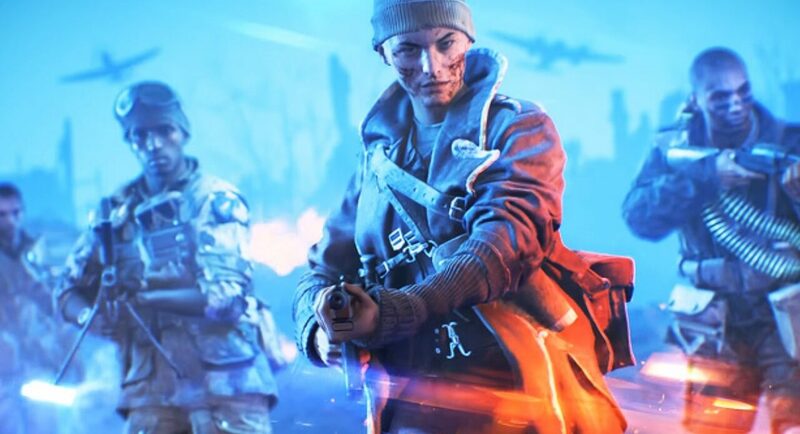 Battlefield V is shaping up to be very good and DICE have clearly gone to war with the likes of Fortnite, Call of Duty: Black Ops 4 and PUBG. It is definitely worth buying or adding to that ever-growing Christmas list of new games, as the foundations of the game is already very impressive and with more updates to come it could become something very special. We would love to know what you think of the latest release… Let us know what you think on or Social channels Facebook or Twitter.